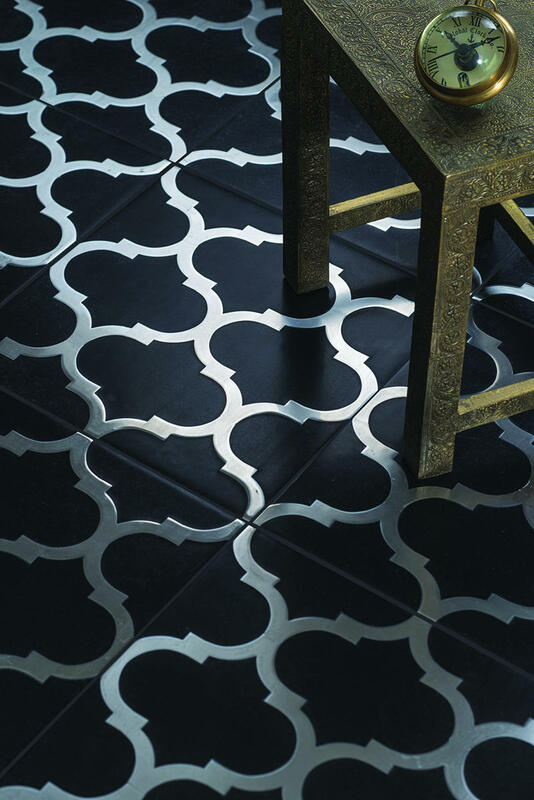 A range where metal is hand inlaid into stone, is a marriage of two ancient crafts from India. Bidri, where thin strands of metal wires were inlaid into another metal and Parchin Kari (Pietra Dura as it is called in Western World) where stone or semi precious stones were inlaid in stone. Every piece from this collection is made by expert craftsman inlaying metal carefully into natural stone and honing the pieces so that the metal becomes a seamless part of the stone.